We are a one of a kind place to Shop. 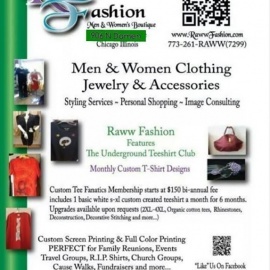 Offering Custom Clothing,Personal Styling ,Image consulting, Hair and Nail Care Tips, Professional Photography we also carry Fashion from Hot Designers in the United States and Abroad. 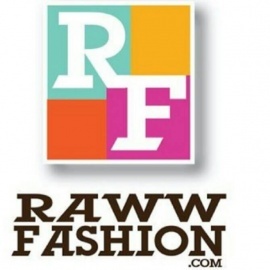 If You are Looking to Stand out let Raww Fashion Help You Do It. Longtime liquor store with wine, beer & spirits, tobacco, lottery & snacks, with an onsite bar.